When it comes to universal access to drinking water and sanitation, many still lack access to safe and sustainable water supply and sanitation services. As the world embarks on Sustainable Development Goal 6 related to clean water and sanitation, the GLAAS 2017 report led by the World Health Organization (WHO) on behalf of UN-Water focuses on the key role of financing in the water, sanitation and hygiene (WASH) sectors. 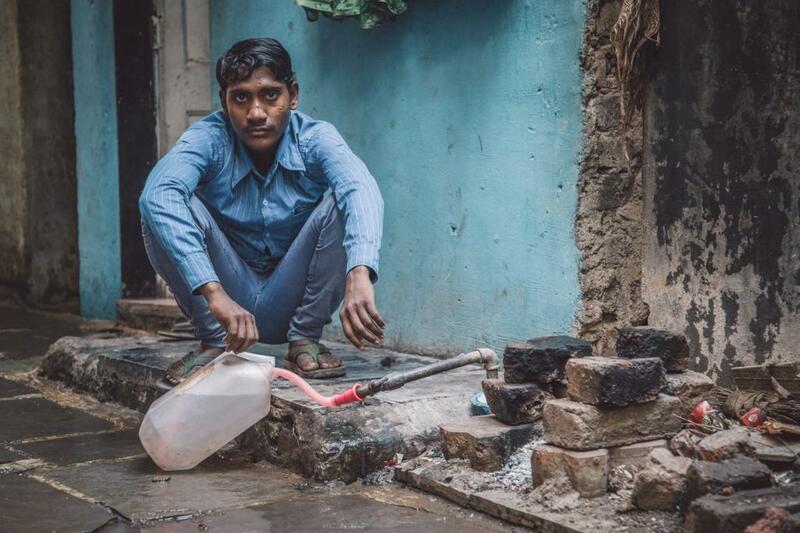 It is estimated that 660 million people do not have access to improved drinking water sources and over 2.4 billion people do not have access to improved sanitation, according to the WHO/UNICEF Joint Monitoring Programme in 2015. The report says that countries are not increasing spending fast to meet water and sanitation targets. It adds that countries will not meet their global aspirations of universal access to safe drinking water and sanitation unless steps are taken to use financial resources more efficiently and increase efforts to identify new sources of funding. Estimates say 26 per cent of childhood deaths and 25 per cent of the total disease burden in children under five could be prevented through the reduction of environmental risks, including by reducing unsafe water, sanitation and inadequate hygiene. Diarrhoeal diseases are among the main contributors to global child mortality, causing about 10 per cent of all deaths in children under five years. “Today, almost two billion people use a source of drinking water contaminated with faeces, putting them at risk of contracting cholera, dysentery, typhoid and polio,” Maria Neira, WHO director, Department of Public Health, Environmental and Social Determinants of Health, says. According to the report, countries have increased their budgets for water, sanitation and hygiene at an annual average rate of 4.9 per cent in the past three years. However, 80 per cent of countries report that WASH financing is still insufficient to meet nationally-defined targets. To meet the SDG global targets, the World Bank estimates investments in infrastructure need to triple to US $114 billion per year, a figure which does not include operating and maintenance costs. Over 70 per cent of countries indicate that data are available and used for decisions regarding identifying public health priorities for reducing WASH-related diseases and responding to WASH-related disease outbreaks. But gaps remain and existing data continue to be fragmented across different ministries and stakeholders. Water and sanitation official development assistance disbursements (spending) increased from US $6.3 to US $7.4 billion from 2012 to 2015. However, aid commitments for water and sanitation have declined since 2012. Global aid commitments decreased from US $10.4 to US $8.2 billion, and aid commitments to sub-Saharan Africa decreased from US $3.8 billion to US $1.7 billion from 2012 to 2015. Though the funding gap is vast, 147 countries have previously demonstrated the ability to mobilise the resources required in order to meet the Millennium Development Goal target of halving the proportion of people without an improved source of water, and 95 met the corresponding target for sanitation. The SDG targets will require collective, coordinated and innovative efforts to mobilise even higher levels of funding from all sources: taxes, tariffs (payments and labour from households), and transfers from donors. “Increased investments in water and sanitation can yield substantial benefits for human health and development, generate employment and make sure that we leave no one behind,” Guy Ryder, chair of UN-Water and director-general of the International Labour Organization, says.